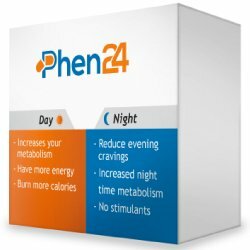 What Type of Weight Loss Pills Work Best? Losing weight is a very common problem because of the high rate of overweight and obese people today. According to studies, the number of obese and overweight people gradually increases each year. This is because of many factors like low physical activity, high caloric intake, etc. The good news is that there are now many weight loss products that can make weight loss much easier. One of the most popular categories is the weight loss pill. Here are the types of weight loss pills that can help you lose weight faster. Fat burners are one of the most popular types of weight loss pills. These products basically work by significantly increasing the metabolism to burn more calories daily. They also promote the burning of body fat which is used for energy. It also increases energy level which is a common problem of people following a strict calorie diet. The problem with fat burners is that they don’t have much effect if the user continues to consume an excessive amount of calories regularly. 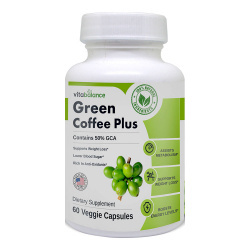 Some clinically proven ingredients you should be looking for include green tea extract, caffeine anhydrous, cocoa extract, fucoxanthin and conjugate linoleic acid. Reducing caloric intake or creating a daily caloric deficit is the key to weight loss. Again, any kind of weight loss product or exercise program won’t have much effect if you continue to consume too much calories regularly. 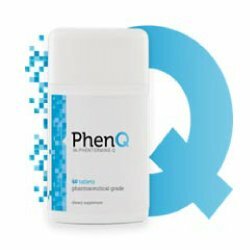 This type of weight loss pill contains ingredients that help the user control food intake by keeping hunger at bay. Some clinically proven ingredients for suppressing the appetite are 5-HTP, hoodia gordonii, glucomannan and chromium picolinate. Over-the-counter medications are also available to block the absorption of fat. The most popular drug is Xenical (orlistat) which blocks about 30% of the fat absorbed by the body. This is highly effective for weight loss but lessening food intake is also necessary if you want considerable results. The problem with fat blocking pills like orlistat is that it can cause side effects like diarrhea, gas and other gastric disturbances. It can also get expensive since you have to take a pill with every meal. Most weight loss pills also contain ingredients that get rid of or prevent water retention. Most products contain natural diuretics like parsley, watercress, juniper berries and tea concentrate. The body can store up to 10 pounds of excess water so diuretics can be very helpful for weight loss if the problem is related to water retention. 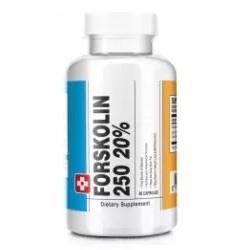 If you are having a difficult time choosing between the types of weight loss pills mentioned, the answer to your dilemma is finding an all-in-one solution that offers all the benefits. The best weight loss pills are those that boost the metabolism, supress the appetite, increase energy level AND reduce water retention. There are many weight loss products that offer all of these features. Fat blockers aren’t really important unless you regularly consume meals high in fat content. Remember to check the ingredients carefully and make sure they are effective and safe. 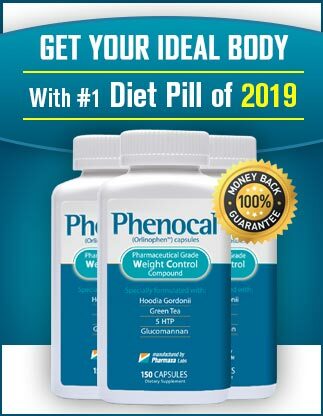 To help you choose from the hundreds of weight loss pills being sold today, you can also refer to reviews and testimonials from customers who have tried the products you’re considering. Remember to look for clinical evidence proving that the product is effective and safe. A good indication that a product works is if it comes with a money-back guarantee allowing you to get your money back if you are not completely satisfied with your purchase. Never forget that your diet is the most important part of your weight loss program. Exercise and weight loss pills can only help you achieve more considerable and faster results. If your diet is not in check, weight loss is almost impossible. You really have to do your part if you want to lose weight and you should never completely rely on supplements for weight loss.